Protect and easily locate your glasses. 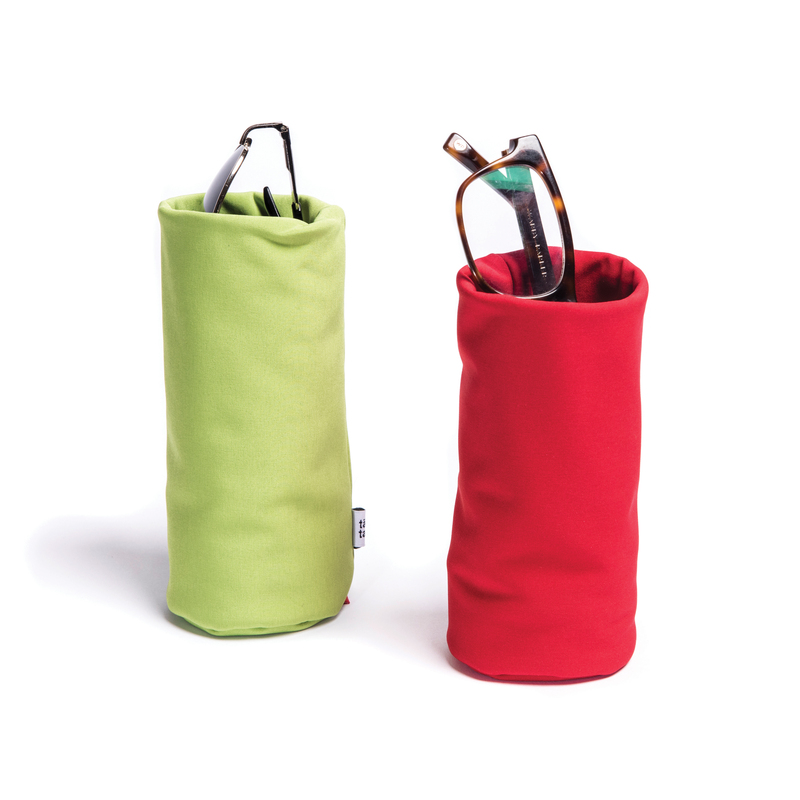 SACCO is a soft, weighted upright pouch that is perfect for your nightstand, entryway, desk, or kitchen. Six colors to choose from. Made in Switzerland. 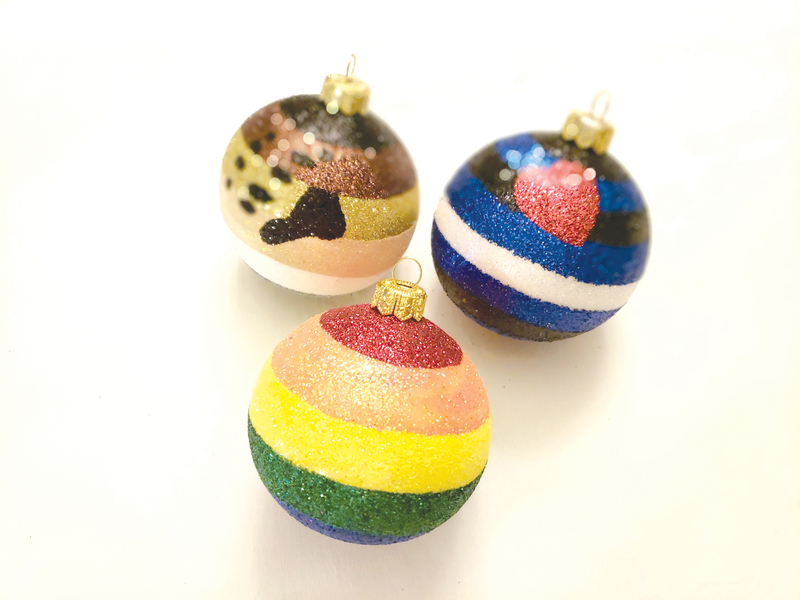 Our Hand Painted Pride Ornaments are among some of the 100's to choose from, for your Christmas Gift Giving. Generations of old world craftsmanship from around the world. Germany, Poland, Russia, Czech Republic, India, Italy and Austria. 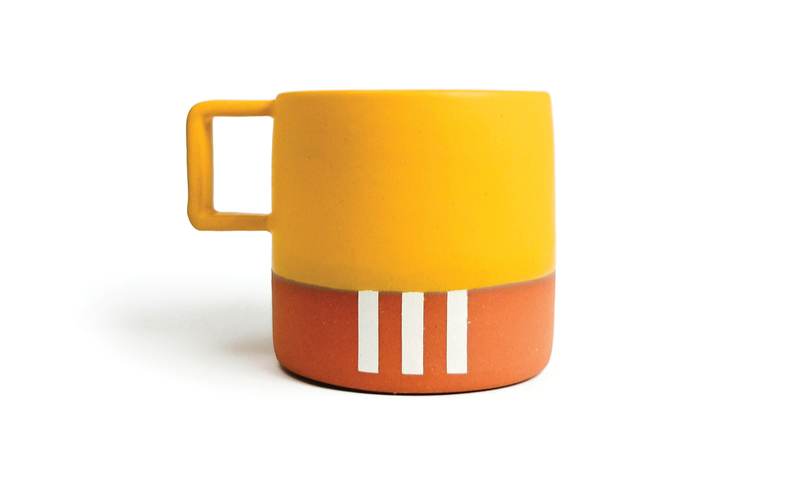 This mug will be your sunshine on cold, gloomy days. We can't say for sure that it gives you Vitamin D, but we can safely say that it will make your mornings much better. Designed & produced in Portland. Open daily 10-6. Online order pickup available. 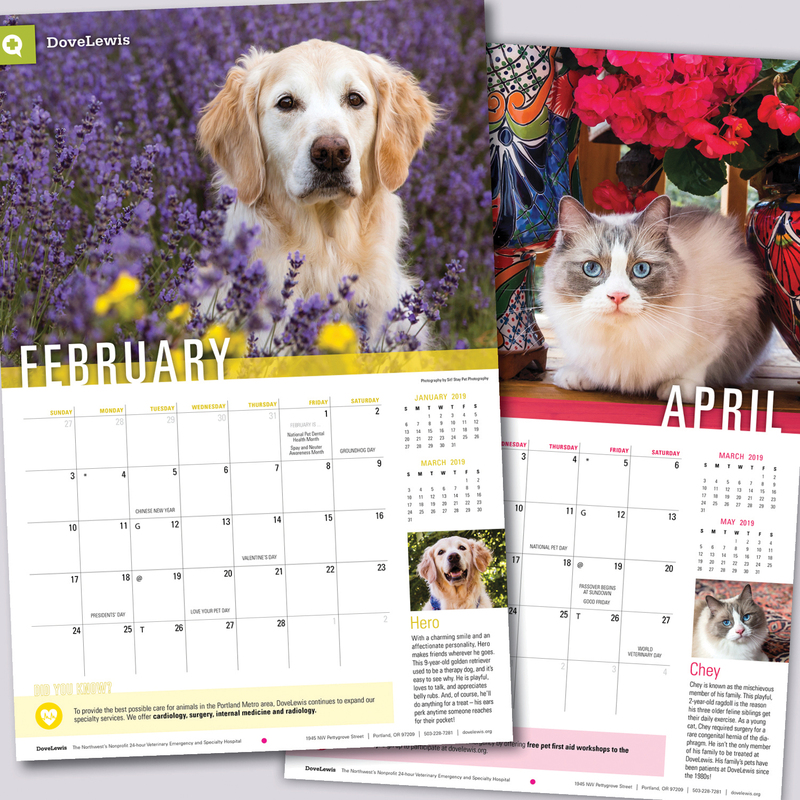 Filled with gorgeous local dogs, cats, and one very special llama, the DoveLewis 2019 Calendar will keep every animal lover on your list smiling year round. All proceeds benefit DoveLewis, the Northwest's nonprofit 24-hour emergency animal hospital. Wine bottles are collected, cleaned, and cut by hand to create eco-friendly soy candles infused with fragrances inspired by wine, spirits and micro-brewed beer. 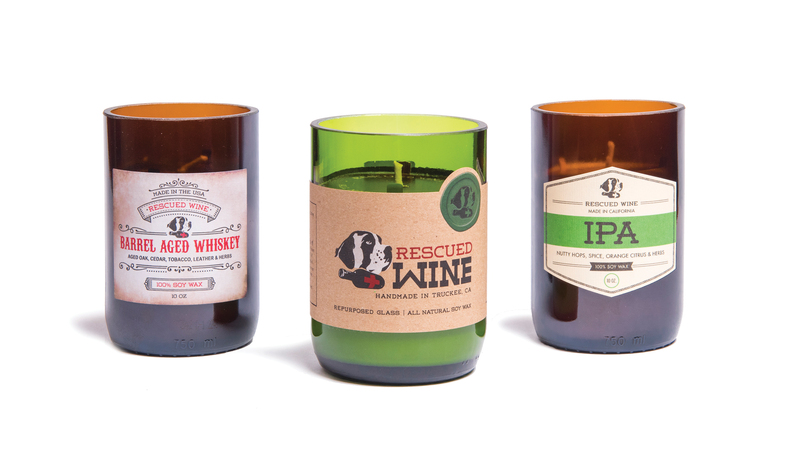 Each candle purchased provides support to animal rescue groups. A screen-free reward for your brain, these mini puzzles provide a short meditation on one of life's simple pleasures: food. 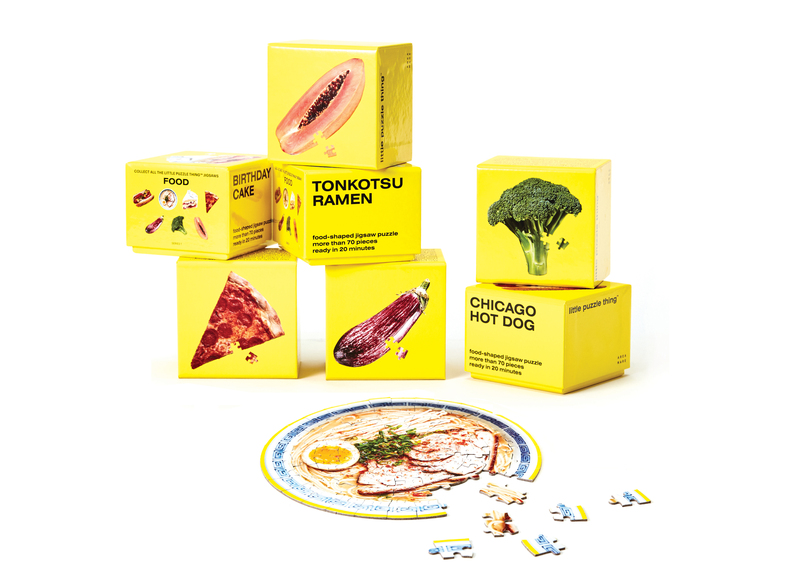 Gift-able boxes include odes to ramen, broccoli, the Chicago-dog and more. Can be completed in 20 minutes or less, and you don't have to bus your table afterwards. Need a little inspiration to get that extra yoga class in? 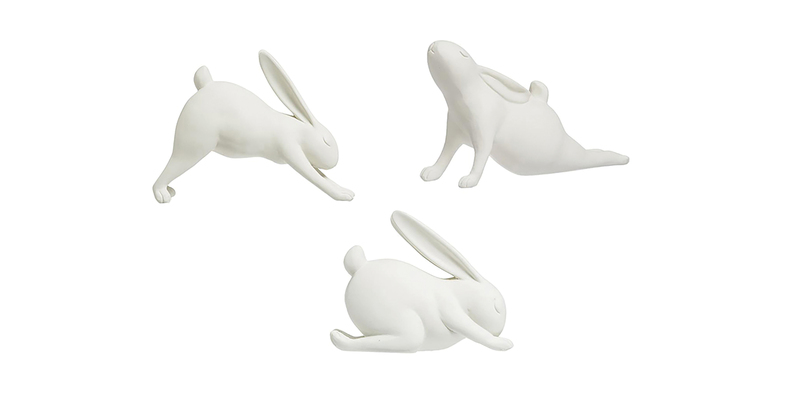 These adorable rabbit figures in our favorite yoga poses are the perfect gift for the yoga or rabbit lover in your life! 5”x 9”, Matte white ceramic, available in Downward Dog, Child’s Pose and Cobra Pose. Labradorite decorator sourced from Madagascar. This specimen will add a je ne seis quoi to any home. 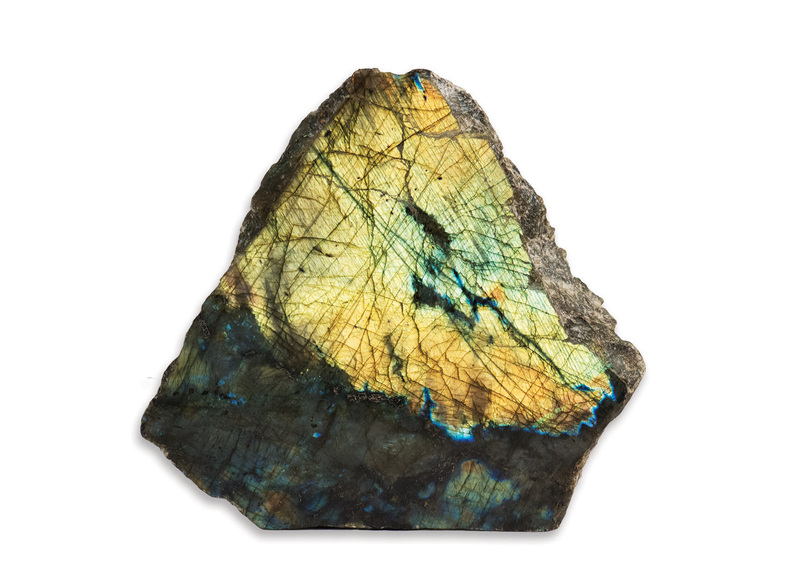 Labradorite is treasured for its beautiful color play, known as labradorescence. An ordinary stone that transforms to the extraordinary. It is, in every sense, a Stone of Magic. 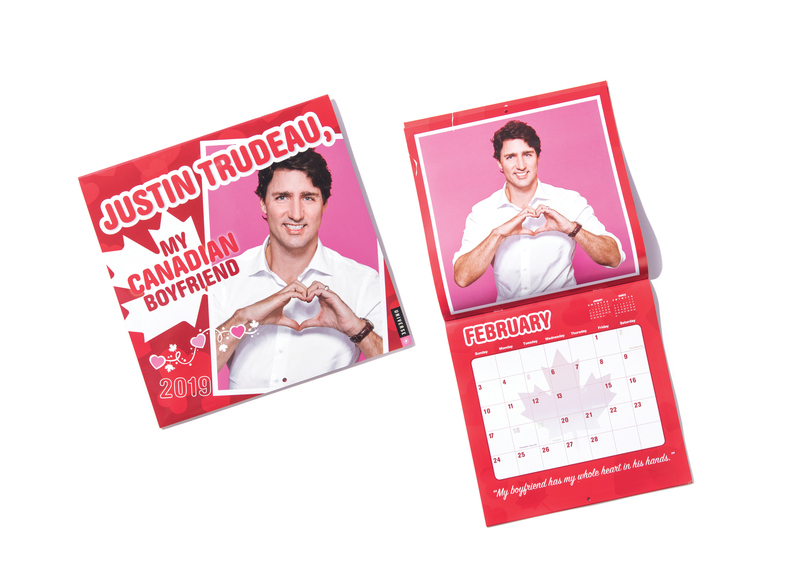 Fact: Justin Trudeau is one of the best reasons to move to Canada, Canada’s dreamy prime minister is hands down the sexiest and most crush-worthy world leader EVER! Oh Canada we love you (sigh). Tees also available for heightened cuddling. Pro Tip: ZimZim is fully curated from small makers and Etsy producers. Shop local, shop small.